New 2014 Attraction for Six Flags Discovery Kingdom? UPDATE 8/29: Our rumor was right! Tsunami Twister, along with EVERY OTHER 2014 SIX FLAGS ANNOUNCEMENTS are now live, Click HERE to view! 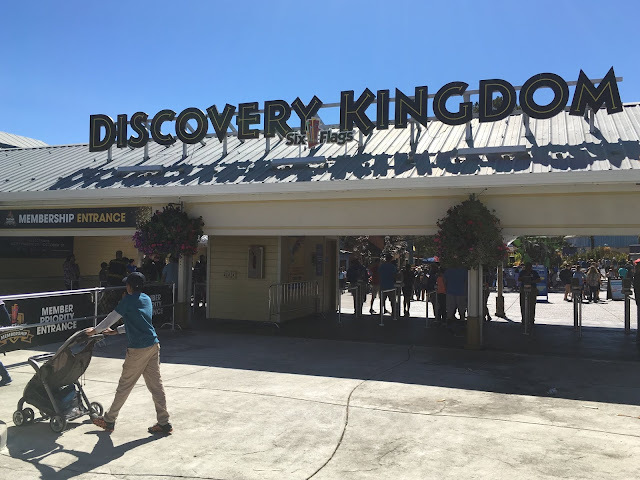 In order to guess what Six Flags Discovery Kingdom might add for 2014, you have to take a step BACK and look at the chain-wide additions for this year. Arguably, one of the most unexpected and surprising additions from the SF chain came from the La Ronde Six Flags Theme Park in Quebec, Canada. This year the park added Aqua Twist, a unique rotating water ride. Armed with a crank-powered squirt gun, riders try to splash other riders while the entire platform rotates. 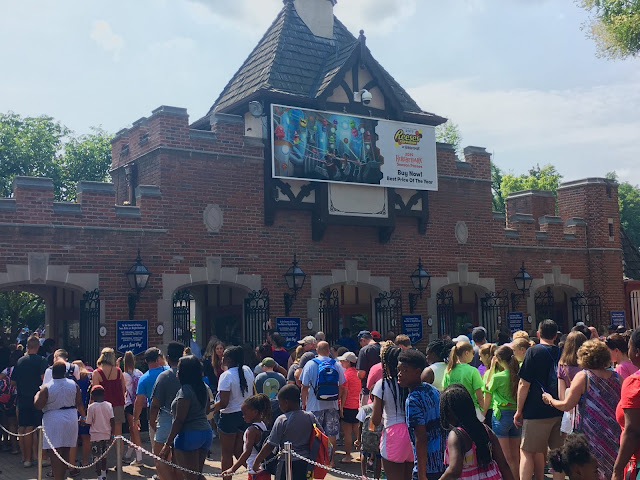 The ride proved to be a hit this season at the park, with its family-friendly appeal great for the park's audience. So by know you're probably wondering "Why would this go to Six Flags Discovery Kingdom". The best way would be to break down the top 5 reasons. The park currently has just 2 water rides: The River-Rafting style White Water Safari and the Shoot the Chutes style Monsoon Falls. It has the lowest amount of water rides out of every Six Flags park chain-wide. 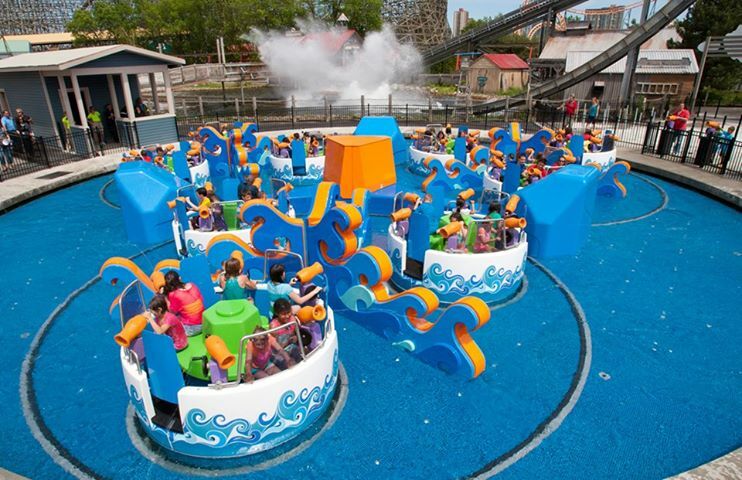 Aqua Twist would be a great addition to the low water attractions count. Six Flags Discovery Kingdom is the only U.S. Six Flags park to NOT have an included water park or one next door. Going off the first reason, this means that on top of only having 2 water rides in the regular park, their is no "other" water park. Six Flags corporation usually has a pattern for putting in new attractions for their parks. For example, after a park gets a new Roller Coaster, they almost always get a new show for the following season. (Examples: New Texas Giant -> iLuminate X-Flight -> igNight Dare Devil Dive -> iLuminate Superman: Ultimate Flight -> Cirque Dreams Splashtastic) Point is, SFDK has followed the pattern, and next year a "Flat Ride" is due, where an Aqua Twist would fit perfectly. It'll be 15 years in 2014 since SFDK received its newest water ride, White Water Safari. It's a long overdue addition for the park that could spruce up the park's Family Appeal as well. Being located in Sunny California, it seemed like a water park/extra water rides would've been the first thing that came to Six Flag's mind when building the park. The park's 2 major competitors thought about it (California's Great America has the Boomerang Bay water park included with general admission, and the Santa Cruz Beach Boardwalk is literally feet away from the Pacific Ocean beach shore). 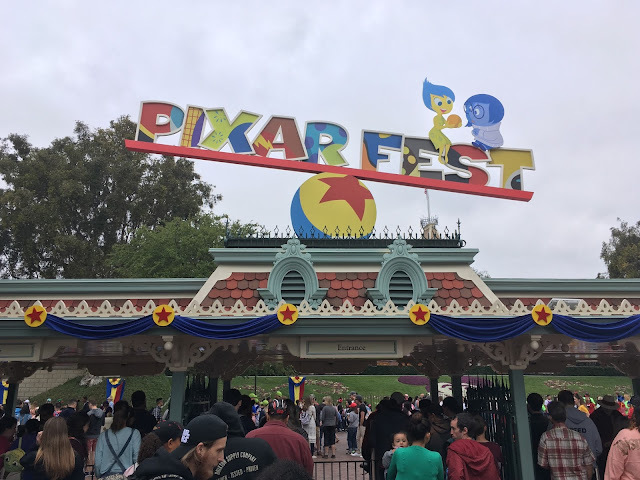 If the park wants to be considered "Northern California's Best Amusement Park" they need to be up to par with the amenities of their competitors. TPO will be updating the site LIVE on August 29 of this month, when all the announcements for EVERY Six Flags park are revealed, right here on ThemeParkOverload.net! Make sure to "LIKE" us on Facebook to join the conversation and be alerted on new articles! www.Facebook.com/ThemeParkOverload My name's Nicholous, and Thanks for Reading!